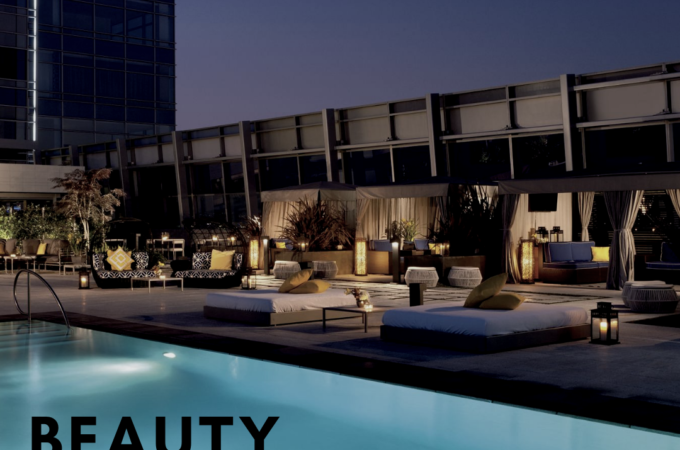 West Coast Laser offers the technology and expertise to build a safe, successful and profitable aesthetic practice. 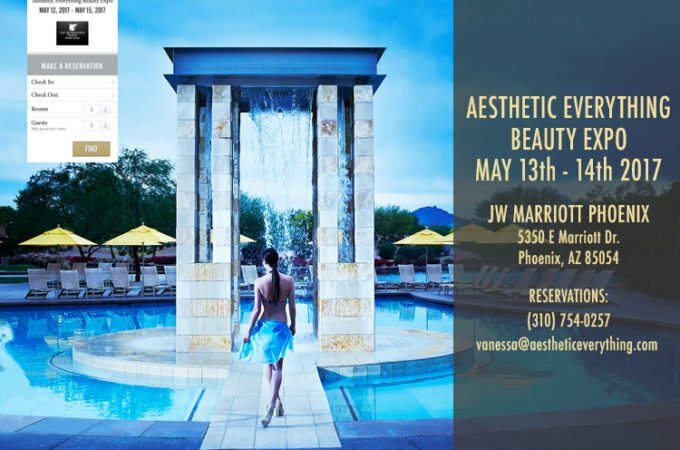 Jeffrey is an award-winning aesthetic-industry expert specializing in research, development and distribution of new RF, laser and light based therapies for dermatology, plastic surgery and cosmetic surgery practices. For the last 16 years, Jeff has grown West Coast Laser out of Portland, OR, to bring best-in-class technologies to physicians in every corner of the Northwest including OR, WA, ID and MT. 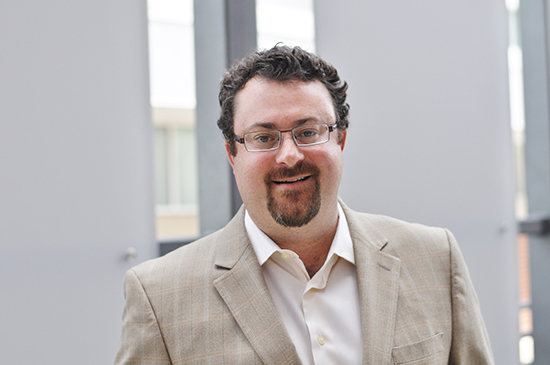 Jeffrey has always emphasized physician and patient safety and is actively involved in helping physicians create and achieve realistic patient expectations. 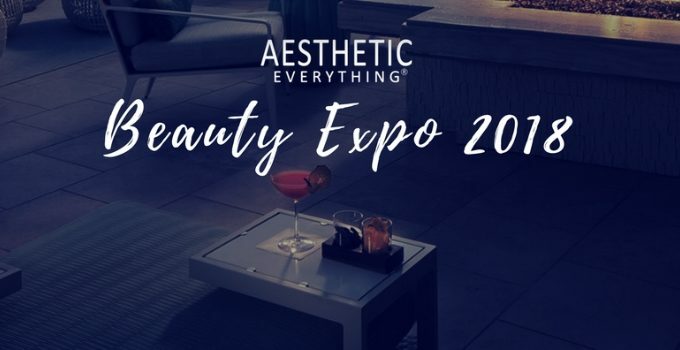 He teaches an “Introduction to Lasers” course and speaks at a variety of aesthetic training centers, training/updating aestheticians on new technologies. 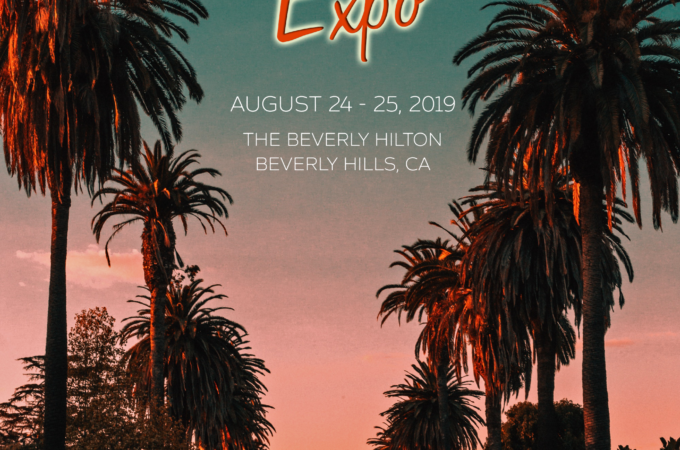 He is particularly interested in the laser training process and the role of ancillary staff in helping to make aesthetic medicine a success in physician practices. 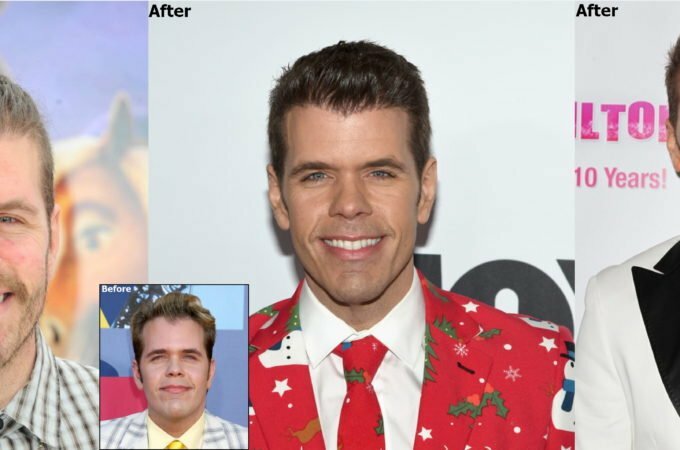 He uses eyeball-catching patient marketing and iron-clad patient retention pieces to ensure Jeff’s physicians are successful with their equipment right out of the gate and for years into the future. Jeff was raised in Southern California, graduated from California State University, Chico and loves to coach lacrosse and play golf. He, his wife and two daughters reside in Portland, OR. West Coast Laser was born in 2004 because of the product interest, expertise and a bit of luck of Jeff Richmond, its founder and President. 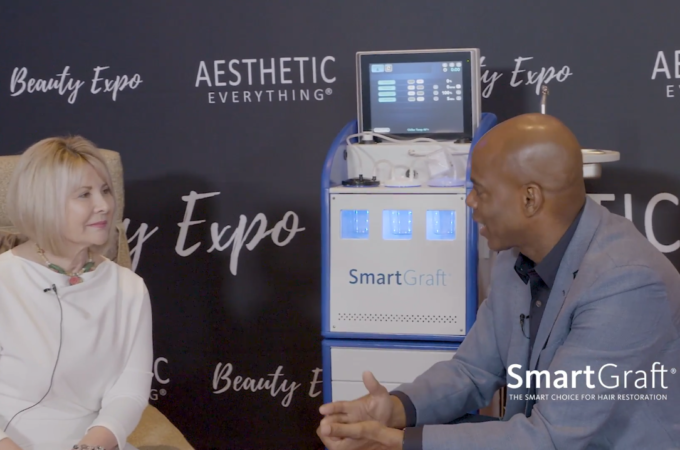 As the son of a physician himself, Jeff recognized the need of specialty providers to have a reliable source of technologic expertise and business savvy to choose equipment that would enhance their practice revenue and provide patients with what they were asking for. Physicians need to focus on what they do best – practice medicine, providing the most up to date and best services they can offer to their patients. Word of mouth information culled from colleagues is important, but it is also necessary to have an expert on YOUR team, looking exclusively at YOUR practice and goals, to help make long term equipment decisions. Physicians want to receive accurate information that is concisely delivered and academically sound. Because he understands the importance of top quality information, Jeff and his staff pride themselves on providing it. 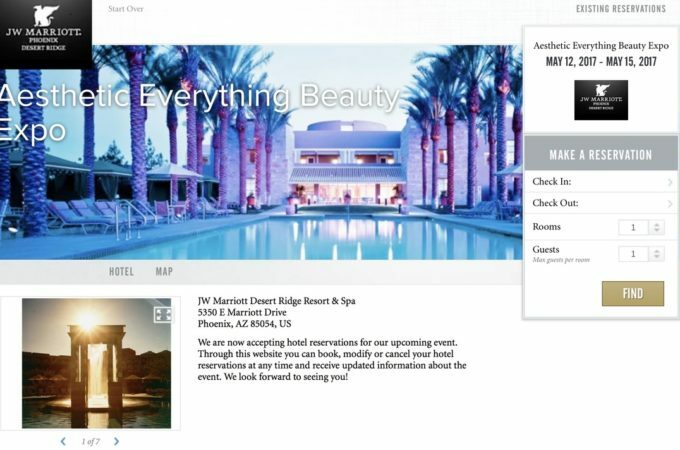 Each technology we represent has been carefully chosen. We handpick technologies from around the globe based on ease-of-use, patient safety, efficacy and bottom line to docs. We specialize in both proven and cutting-edge technology. Looking for a completely non-invasive and painless body contouring solution with zero consumable cost? In June of 2015, BTL Vanquish ME received an FDA clearance for circumferential reduction of the abdomen. 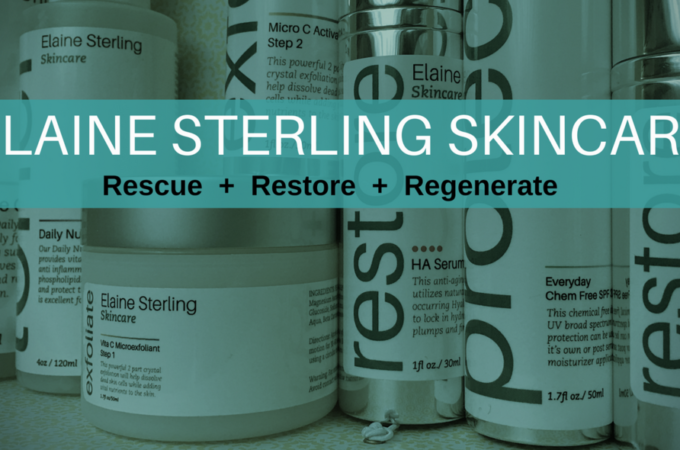 The system’s patented technology creates a high-frequency energy field that targets the thermal effects into the fat layer while protecting surrounding skin tissue. It uses a panel array that emits selective RF energy with the largest spot size in the industry to treat the entire core in one application. 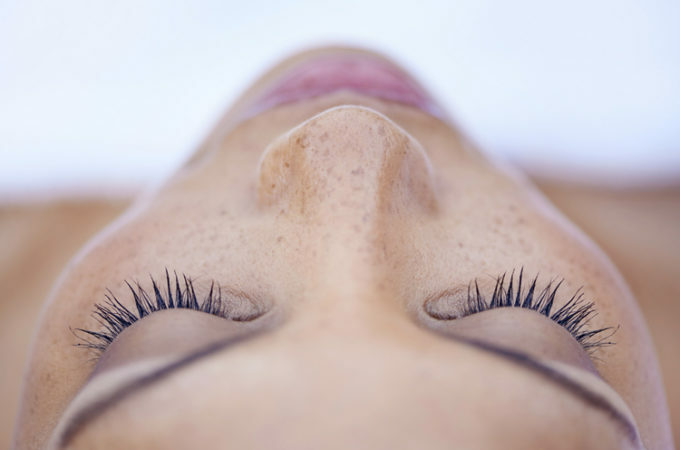 Providing a clinically proven and safe treatment option without touching the patient’s skin, the breakthrough technology of BTL Vanquish ME surpasses earlier treatment options that require uncomfortable suction or labor-intensive application. 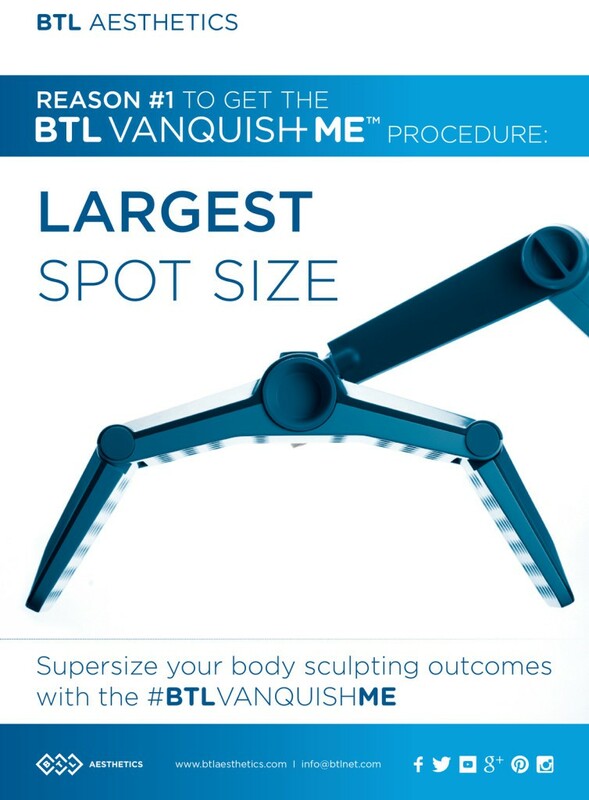 The BTL Vanquish ME achieves results that all patients want — a beautifully contoured abdomen and smaller waistline. The new BTL Vanquish ME Flex adapter contours and tightens inner and outer thighs. Treatment solutions are available for daily and half day rentals. 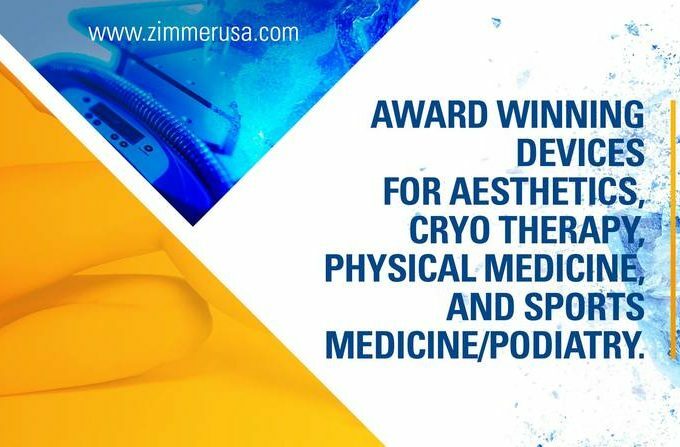 Our industry leading modalities allow you to provide the highest quality treatments to your patients without the cost of ownership and the risk of equipment obsolescence! 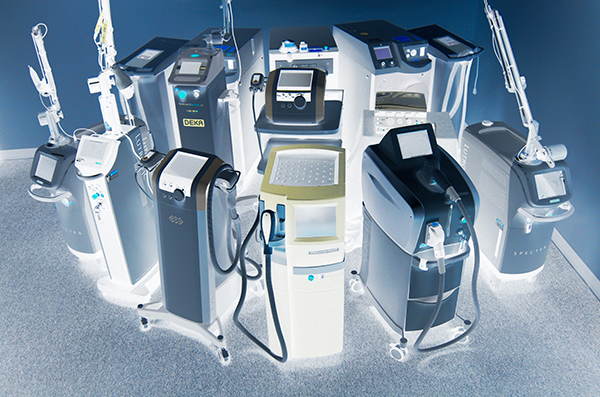 Our experienced laser specialists remain on-site while the equipment is in use. We bring the equipment to your office, set it up, and verify that the equipment is functioning properly to ensure the highest in patient safety. After each treatment the technician properly cleans the equipment and resets the treatment parameters in preparation for your next patient. Below are examples of potential income from a typical rental day. 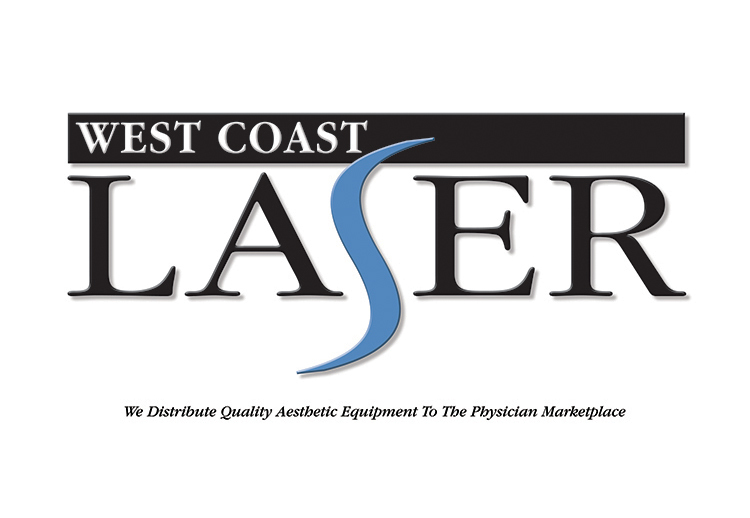 West Coast Laser is the exclusive distributor for BTL Aesthetics throughout the Northwest U.S. 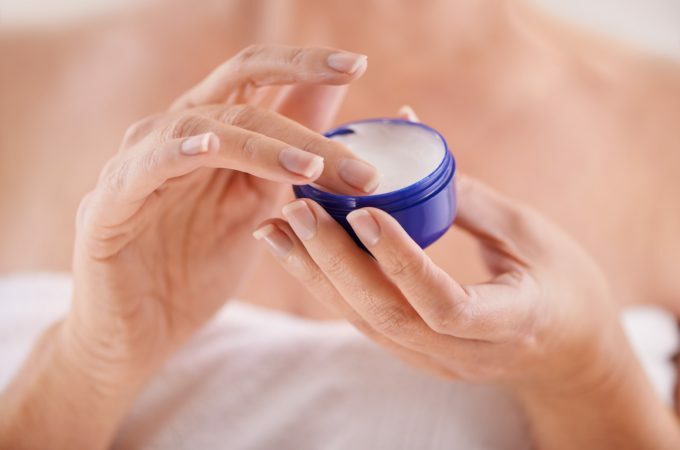 Founded in Prague, Czech Republic in 1993, BTL has grown to 800 employees across 53 countries covering four continents with state-of-the-art products for aesthetics, cardiology and physiotherapy. 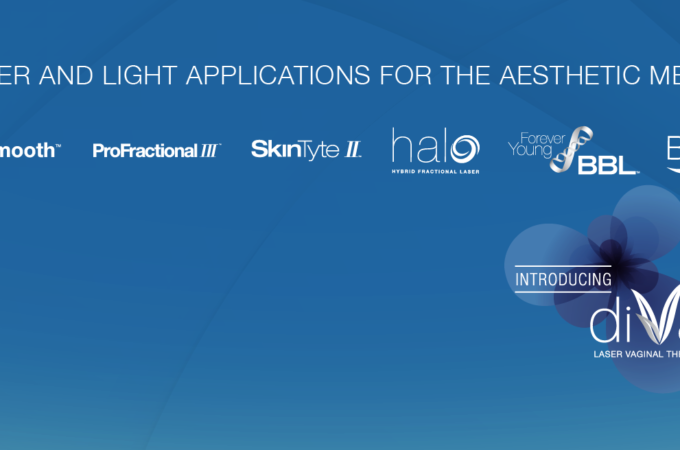 In 2013, BTL revolutionized the way to non-invasively remove adipose tissue with the introduction of Vanquish. 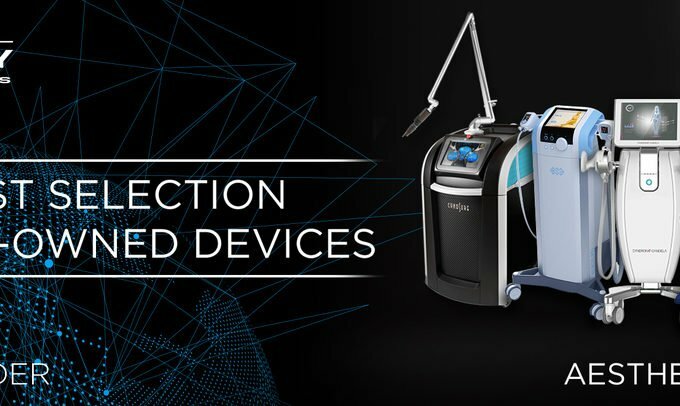 BTL also builds the award-winning Exilis Elite/Ultra and portable Protégé to round out a completely non-invasive skin tightening and permanent adipose destruction aesthetic line. The privately-held company specializes in zero-consumable solutions to ensure physicians and patients have access to efficient and affordable treatments without extra and completely unnecessary out-of-pocket costs. 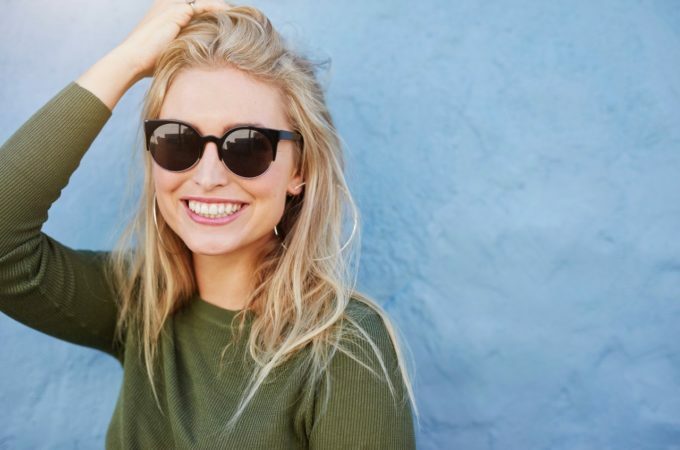 “We have had only positive experiences with West Coast Laser, both their owner and staff always do their best to give the best customer service and technical instruction. They are both knowledgeable and professional; I highly recommend them as a vendor. Contact Jeffrey Richmond if you have any questions or concerns!